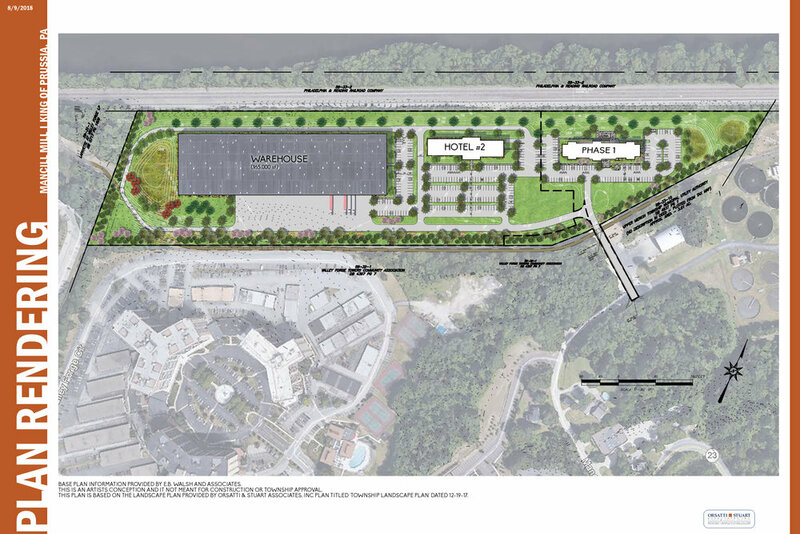 The Piazza Management Company engaged Orsatti & Stuart to perform land planning studies on the 22 acre tract overlooking the Schuylkill River. Studies included the warehouse uses, mixed-uses and residential communities. The team has been working alongside several entities including the community to find the best use for the land. 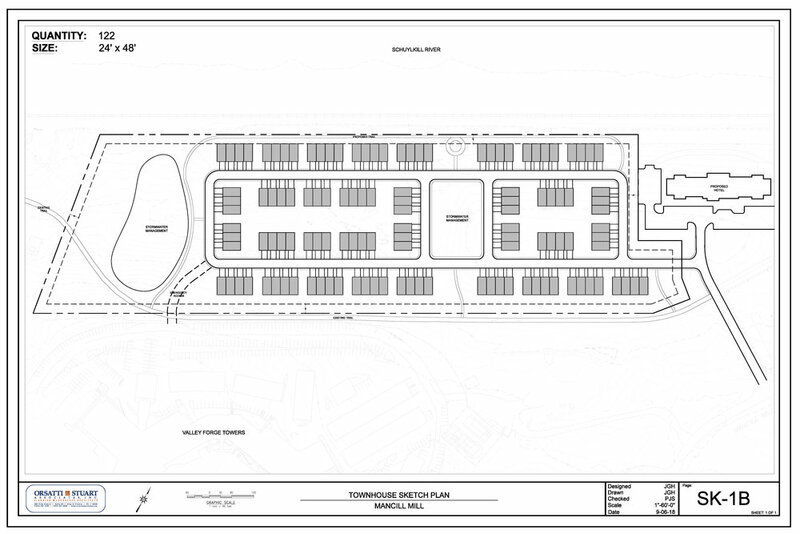 The project is currently going through Land Development approvals in Upper Merion Township.